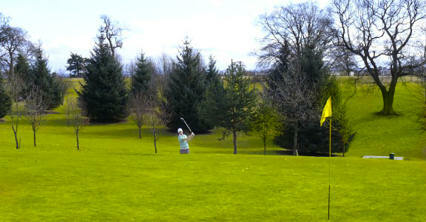 Airthrey is a 9-hole, par-3 parkland course situated within the grounds of the University of Stirling. 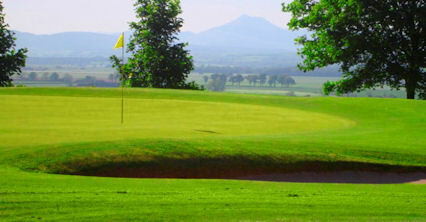 Set between the historic Airthrey Castle and the scenic University loch, the course provides breathtaking views of the Ochil Hills and the Wallace monument, the magnificent memorial to Scotland�s Braveheart, Sir William Wallace. 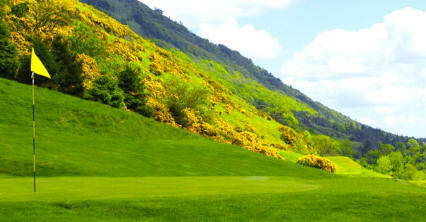 The Airthrey Course is just over 1,000 yards long. It has a host of interesting holes. 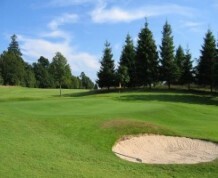 It is ideal for golfers of all abilities. 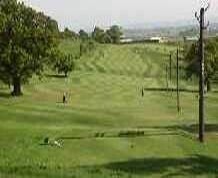 The course will re-open on 1 April 2007. 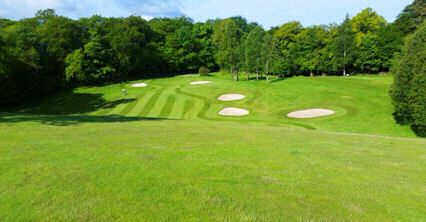 If you would like further information on our golf course or would like to book, please call 01786 466900.